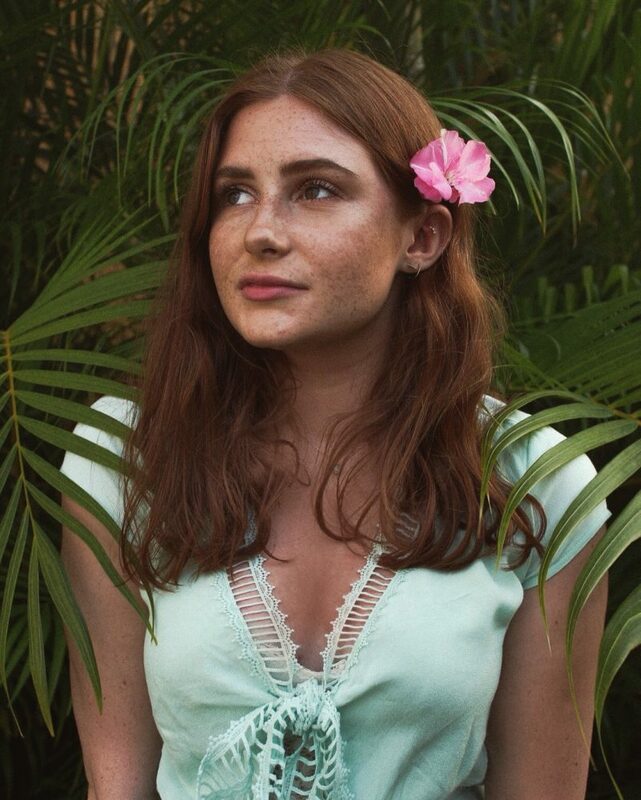 Maybe you’ve been living under a rock or have isolated yourself from any media sources to avoid hearing about how our country is falling apart (which I would totally understand) – those are the only two reasons I can imagine for a person not knowing Milk Makeup is finally coming to the UK. 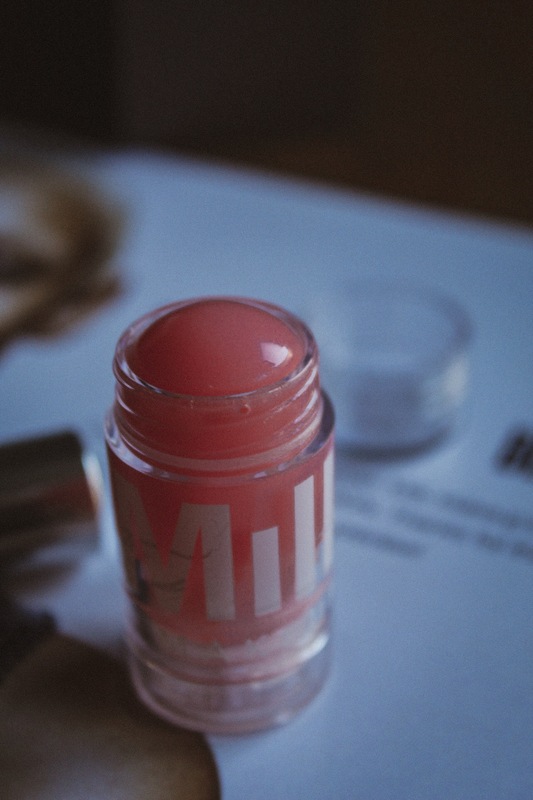 Every time I’ve made a purchase from Cult Beauty I have suggested that they add Milk Makeup to their site – and it’s finally happened. 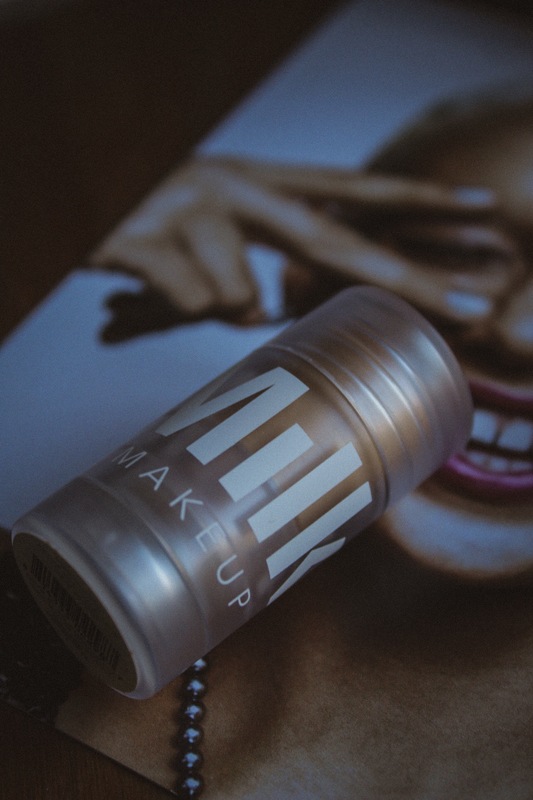 And for some unknown reason, Cult Beauty sent me some of the best-selling Milk Makeup products to try out before the launch on the 28th January. If, somehow, you’re still confused and are questioning what Milk Makeup is and why I’m so excited about it, it’s a cruelty-free, completely vegan makeup brand with a city-slicker kind of vibe – think Glossier with an NYC edge. 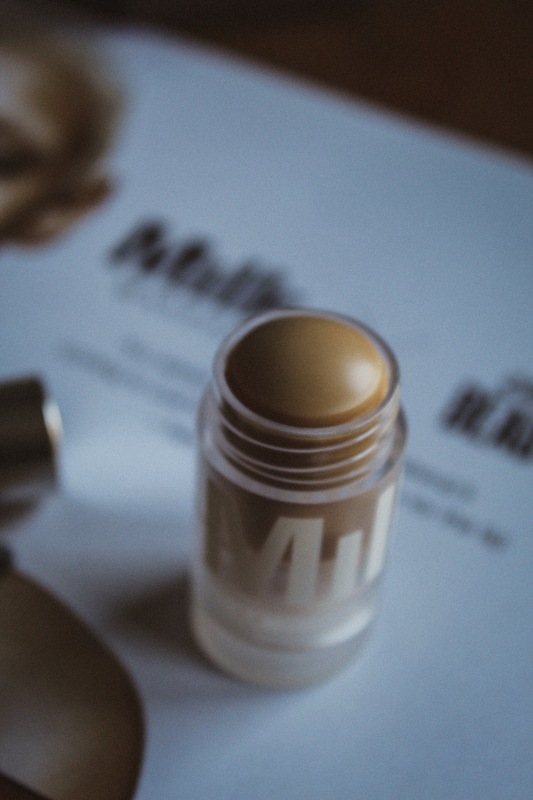 As a lover of minimal, easy makeup that can be applied on-the-go, Milk Makeup basically feels like a brand I’ve been waiting my entire life for. I’m still so excited that I got to try out some of the products before the launch, mainly so I can give you guys the lowdown on what you definitely should be grabbing on the 28th. I can’t tell you how much I love that this serum is in solid form – it’s so much cleaner and easier to apply! I massage this over my skin morning and night, and the cooling serum really feels like it’s helping to depuff my skin and boost circulation. The fact that it’s a stick means it great for really getting the blood flowing, and it makes my skin so much more awake and prepped for makeup. This is slightly balmier than most serums I’ve used – mainly because it’s a solid serum – but it quickly sinks into the skin and actually leaves it feeling a lot softer. I’m really loving using this, it’s such a lovely product to use in a morning and immediately became a part of my skincare routine! 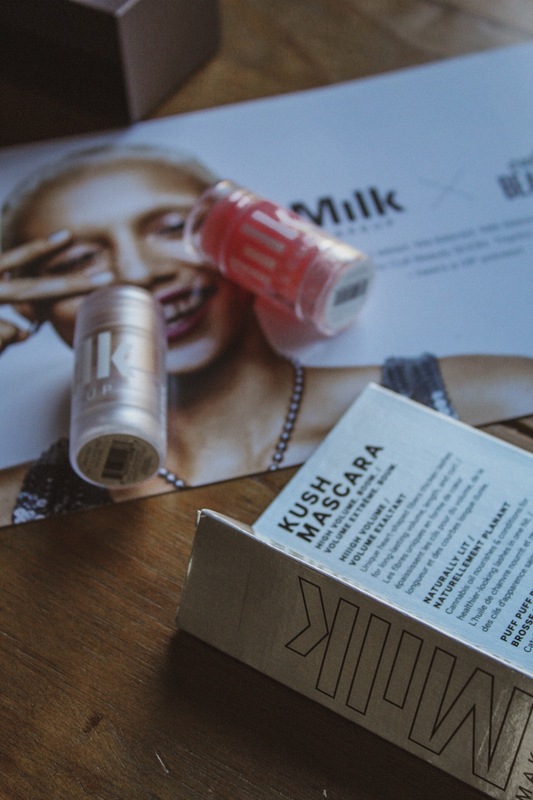 If you’re interested in trying any of Milk Makeup’s skincare then you definitely need to pick this up. This is one of Milk’s most raved about products, and I had already planned to buy it on launch day before I was sent it. 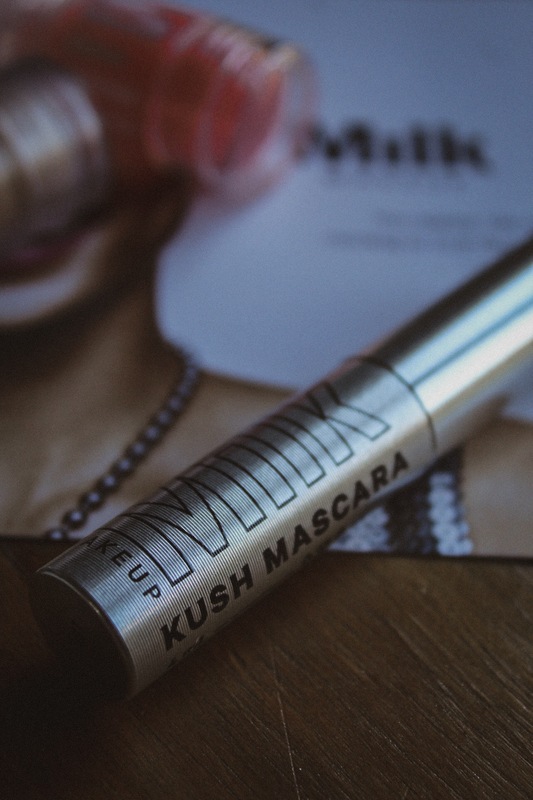 This mascara contains cannabis oil to prevent clumping and help lashes to grow – and honestly this mascara does not clump. You could apply ten layers and it would still be completely clump-free, which is seriously impressive. 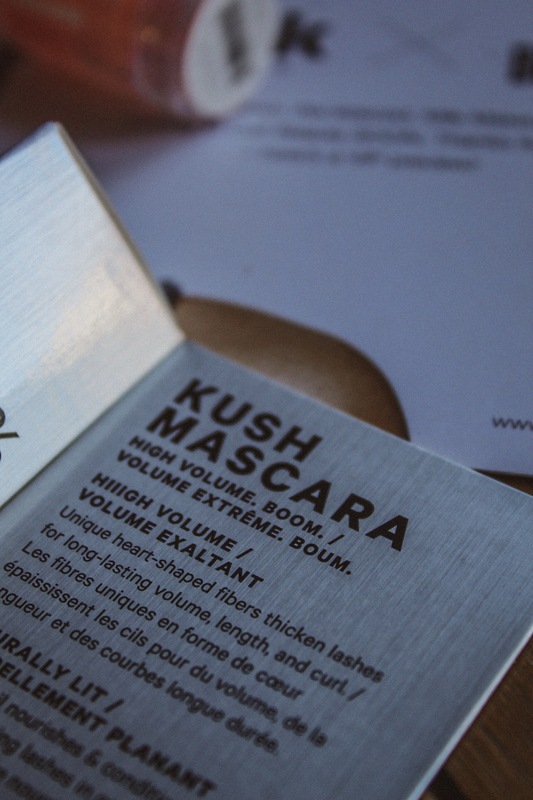 I also found this mascara to be really volumising, which is so important in a clump-free mascara because sometimes the formula is too thin and leaves you with spidery lashes – not a good look. It’s also great at lengthening, and it doesn’t flake off at all but is still really easy to remove. My one complaint with this mascara – and honestly it’s my lashes’s fault, but it’s also the reason I can’t stand wearing this – is that this does not keep my lashes curled at all. My lashes are very heavy and naturally kind of point downwards, so I need a super-strength mascara to keep them holding their curl. I tried not curling my lashes and curling my lashes but both ways had the same effect – my lashes immediately dropped. 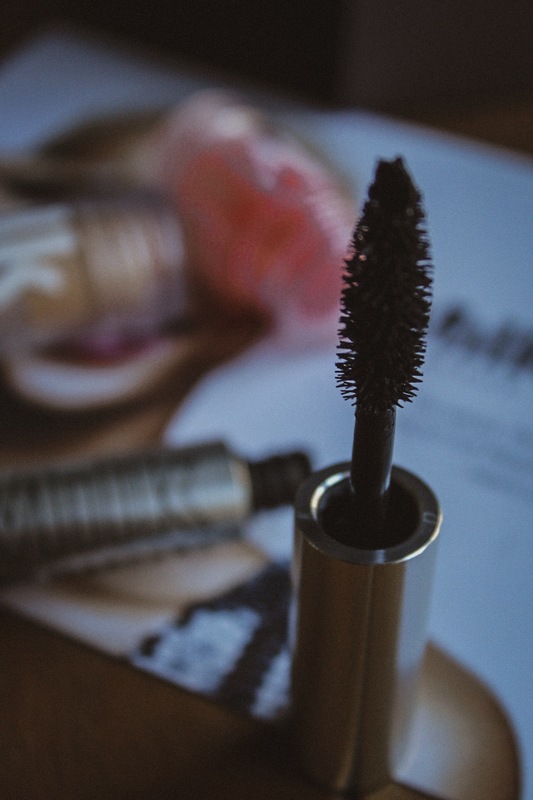 I’m so annoyed because I desperately wanted to love this mascara – and other than this one fault it’s so good – but it just doesn’t work for me. I have to be extremely picky with mascaras because, in my 21 years, I’ve only found two mascaras that actually work for me. I genuinely think this is a good mascara, and if your lashes have no problem holding a curl you’ll love it, but if you have the same problem as me then I think you’ll be disappointed. Weirdly, the one product I expected to hate I actually really like. If you’ve been here before then you probably know I have crazy dry skin, so I’m all about the glow. 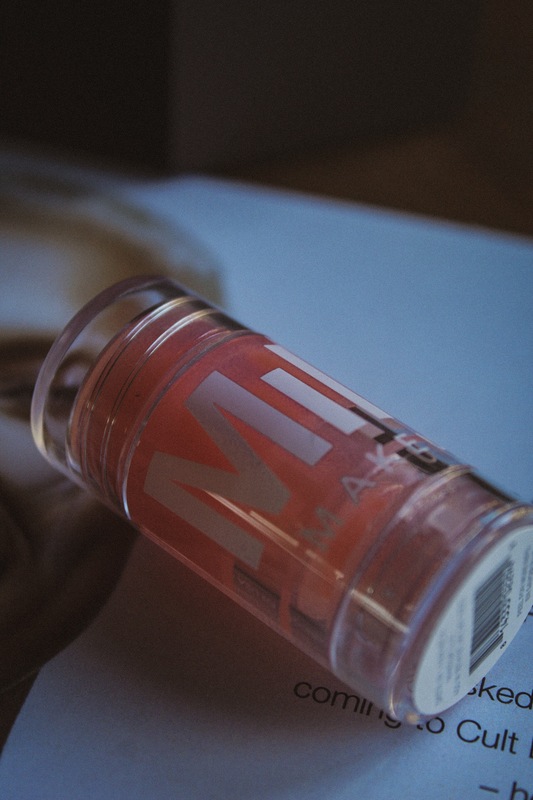 I typically stay away from mattifying products because they make my skin look so dry and horrible – that definitely cannot be said for the Blur Stick. Although this is a matte primer, it doesn’t make my skin look dry at all, just really silky and smooth. As I don’t have oily skin I can’t really speak for how well it controls oil, but I’d imagine it does a pretty good job (plus the size and packaging makes it perfect to throw in your bag and use as a blotting stick throughout the day). 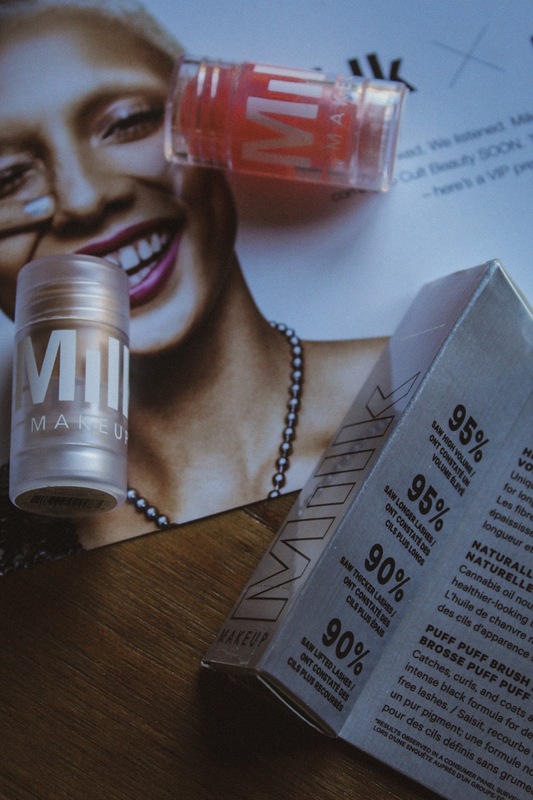 I love that this is also in stick form because it’s easy to apply without accidentally going overboard – and also really easy to spot prime the areas you want to keep matte whilst keeping a glow on the high points of your face. This is a cult product for a reason, and I can definitely see it selling fast come launch day. I’m still shocked that I was sent these products early to try – I’m honestly so grateful! I’m really impressed by most of the products I’ve tried so far, and I can’t wait to get my hands on more of the face products come launch day. If you’re interested in what I’ll be picking up, I’m currently thinking the Sunshine Skin Tint (it’s SPF 30 and has no preservatives so it’s way better for your skin), Eye Pigment, Lip + Cheek Stick, Flex Concealer, Matte Bronzer and maybe a highlighter – and of course I’ll be reviewing all of these for you too! Milk Makeup launches on Cult Beauty Monday 28th January! Man i’m dying to try the blur primer!